Starting At $260.00 + Free Shipping! 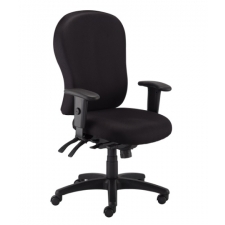 The unassuming Eurotech 4X4 Fabric Ergonomic Office Chair is the perfect office chair for any home or workplace. 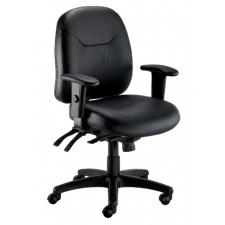 While its design may look simple, it makes up for in comfort and durability what it lacks in showiness. 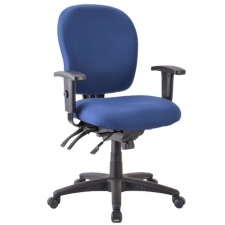 Its ergonomic, contour-molded seat and back are independently adjustable, maximizing compatibility for most shapes and postures. 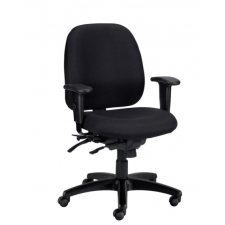 With built-in lumbar support, you can sit comfortably without added strain on your lower back. 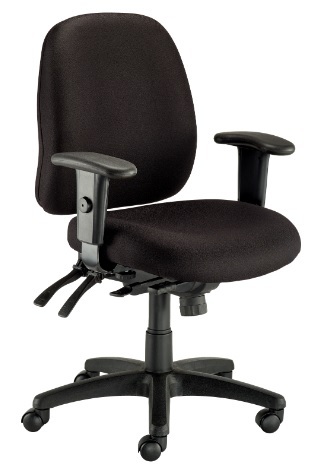 If your rickety, old swivel chair is causing you back pain, upgrade to the Eurotech 4x4 and discover how it feels to sit comfortably again.